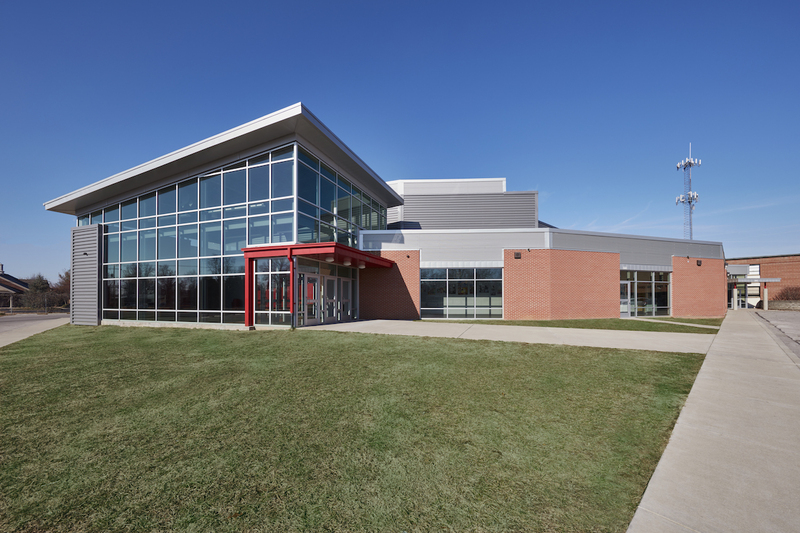 The design intent of this new performing arts addition to the front of a 1950’s public high school was to update the school’s image and reflect its transformation of the school’s curriculum into a Magnet School for the Arts. 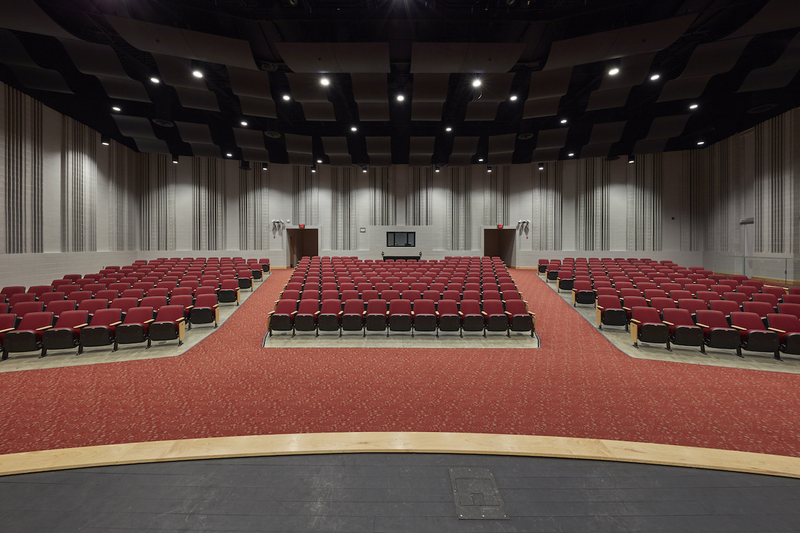 This was accomplished by using a sweeping glass public lobby reflecting the sense of the activity within the 350-seat theater and dance complex, in addition to support classrooms for choir, drama, and dance. 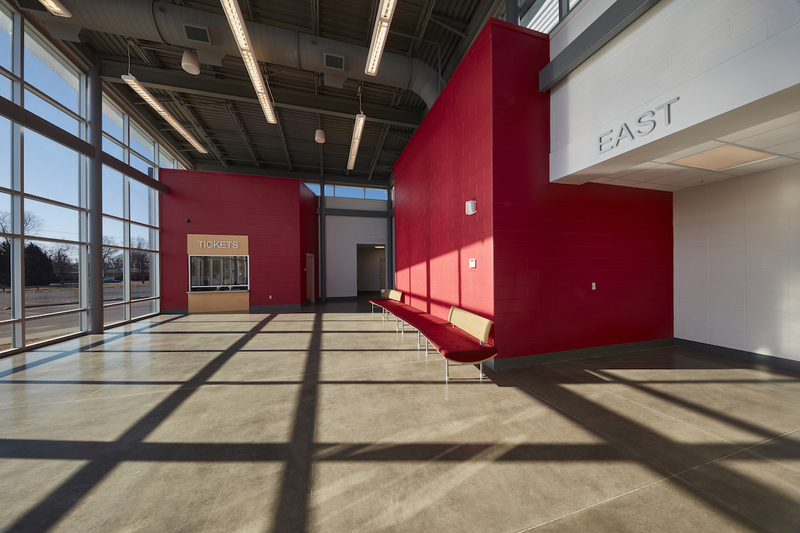 The project design adhered to the Kentucky Department of Education requirements.